The winning photo will also be used on the Cheshire Show Christmas cards that are sent to members of the show. Please send your entries to info@royalcheshireshow.org by 12pm, Monday 12th November 2018 with the Subject Line: Christmas. The winner will be notified on Tuesday the 13th November 2018. 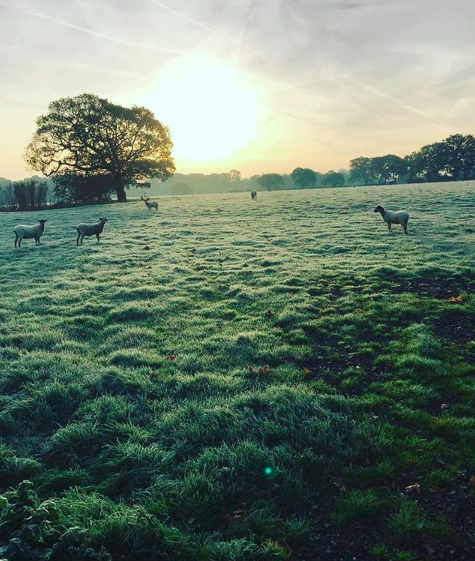 This competition is going to be a regular event, so when you are taking a stroll in the stunning Cheshire countryside this winter, think about the photo you would like to submit to the competition next year. The next Royal Cheshire Show will be held on Tuesday the 18th and Wednesday the 19th June 2019.